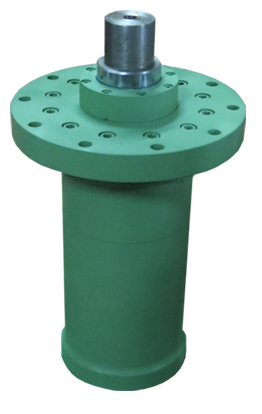 single acting hydraulic cylinders and double acting hydraulic cylinders in all type of mounting systems. Common Details of All types of Hydraulic Cylinder manufactured by us. Cylinder Barrel : Is made of Low carbon seamless tubes duly honed. Piston Rod Incorporates EN-80 I CK-45 Bar grounded and hard Chrome plated or induction hardened. Piston : made of Alloy Steel with Bronze coated. End Covers are made of Mild Steel material. Busak-Shamban (Germany), Parker (Germany), Heallite (U.K.) Murkel Germany, DLI (England), Hunger (Germany), Nok (Japan), Economos (Austria) etc. For High Temperature Viton Seals.